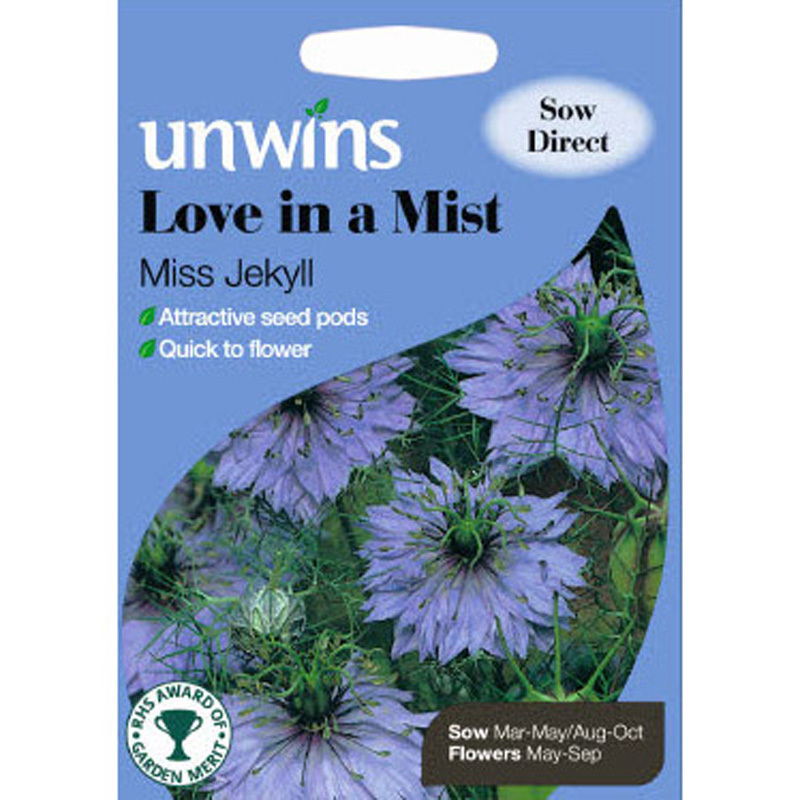 Pack of approx 20 seeds for sowing from February/March. Cerinthe major purpurescens (hardy anuual) - an easy to grow, yet fascinating plant with waxy blue-green foliage, sea blue bracts and tubular purple and yellow flowers. 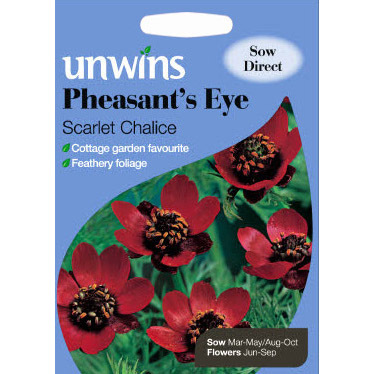 Despite its Mediterranean look, it is perfectly hardy and looks great in borders or containers. 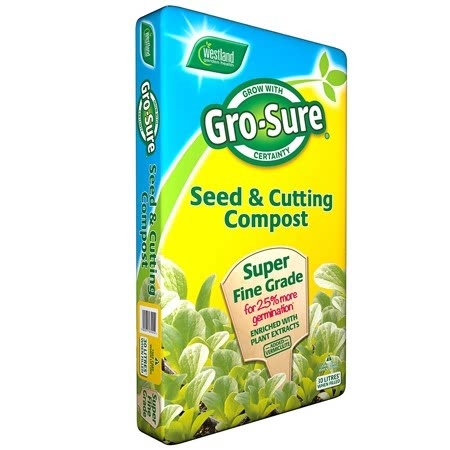 Great for cutting. 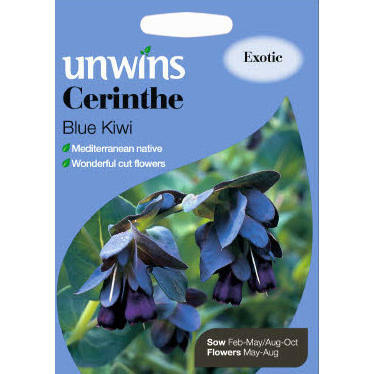 If you would like further information about Unwins 'Blue Kiwi' Cerinthe Seeds, please contact our garden centre at Shawbury just outside Shrewsbury in Shropshire, by calling 01939 251315 or emailing.